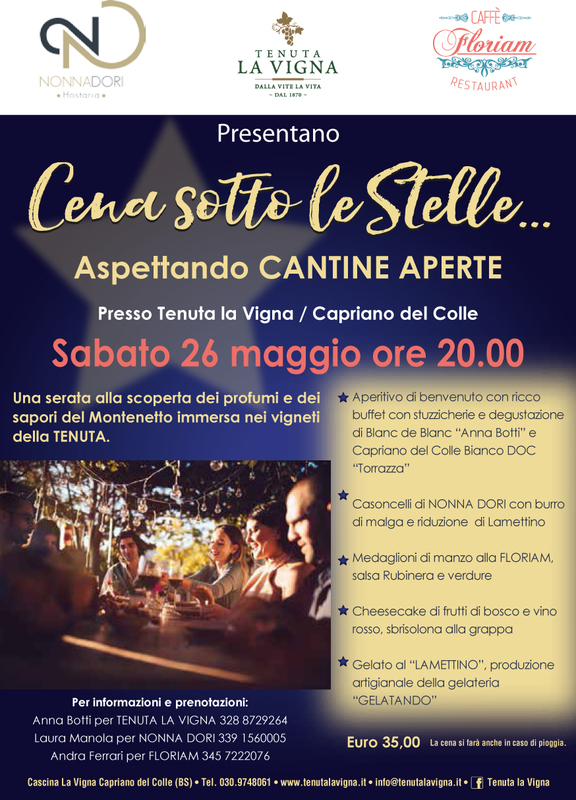 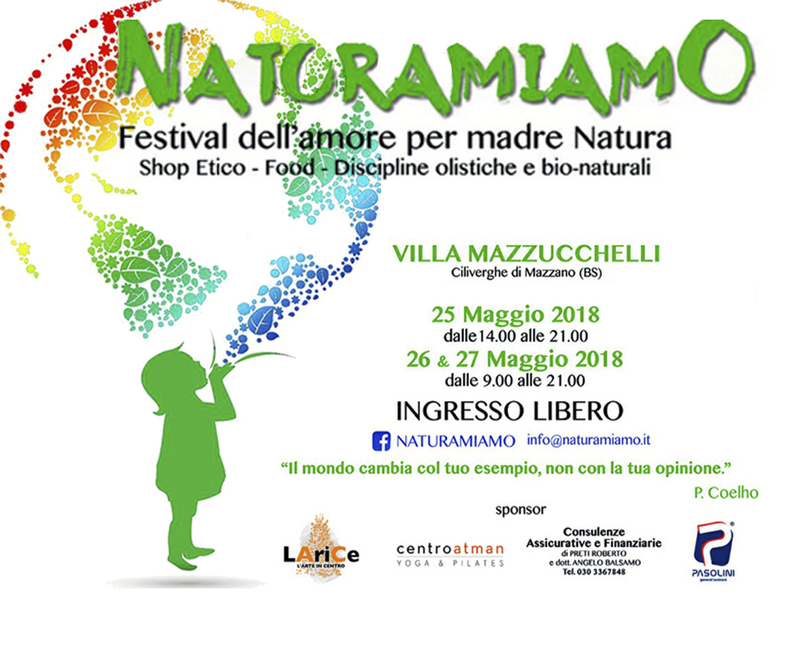 06 Mag 26 MAGGIO: CENA SOTTO LE STELLE..ASPETTANDO CANTINE APERTE! 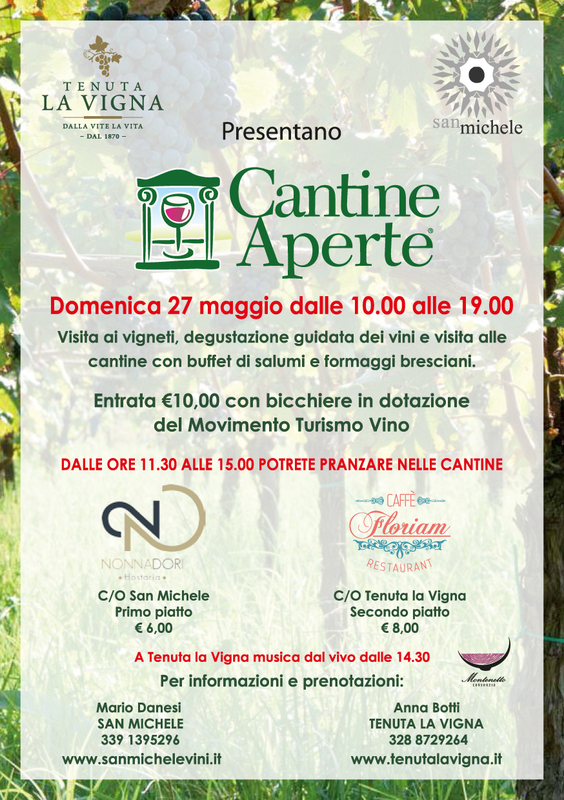 23 Apr VINITALY PREMIA IL NOSTRO VINO! 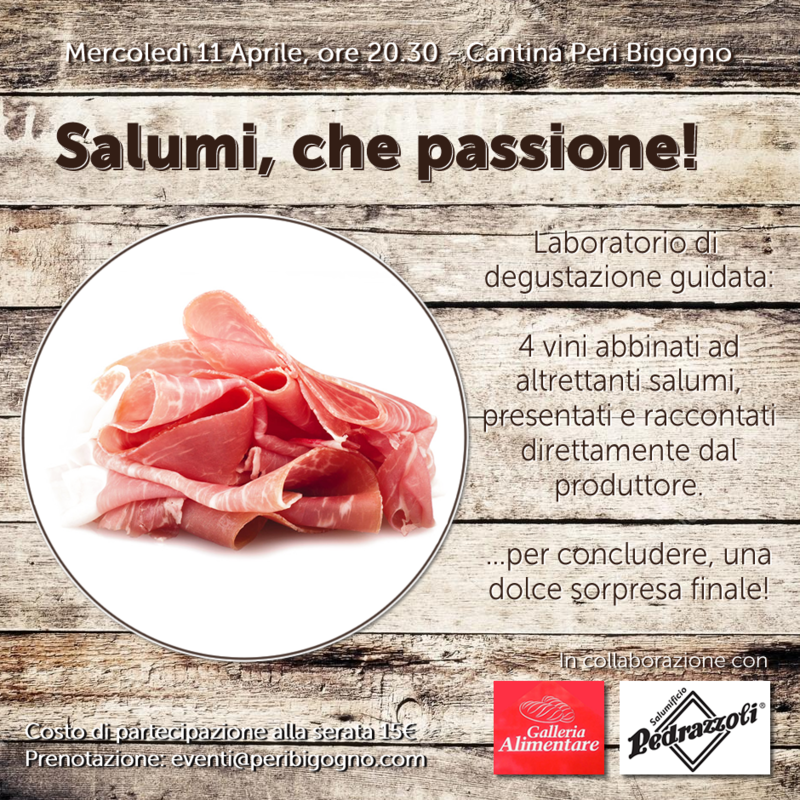 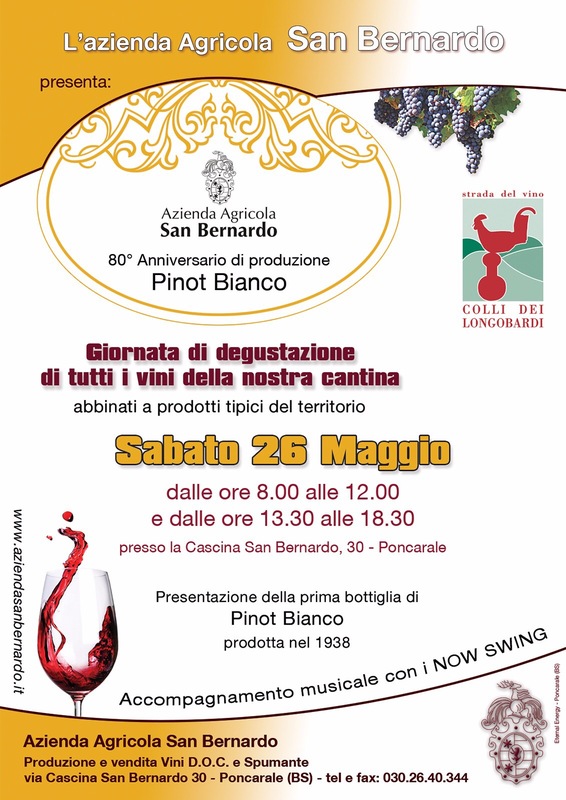 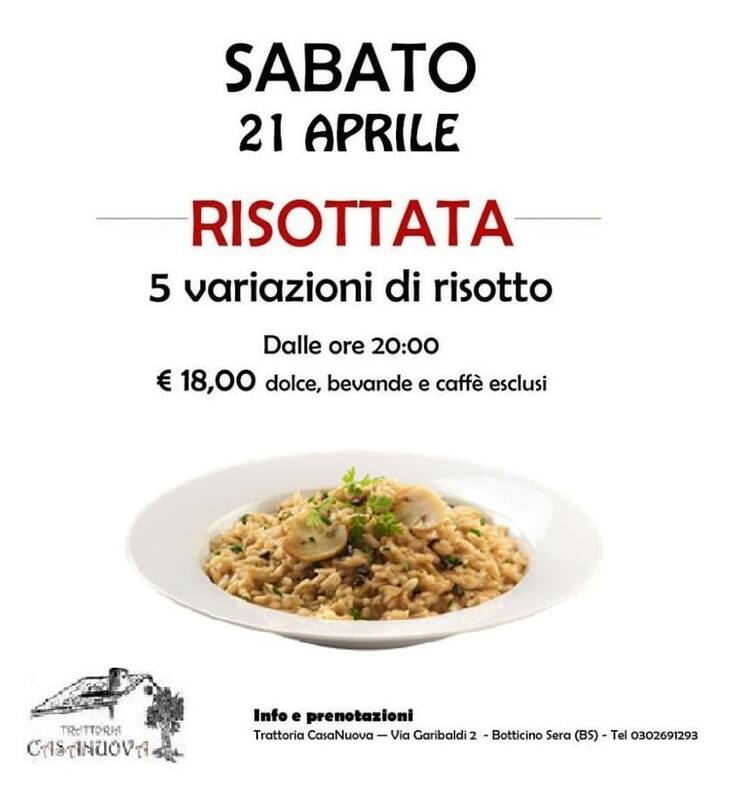 18 Apr SABATO 21 APRILE – DEGUSTAZIONE DI RISOTTI A BOTTICINO! 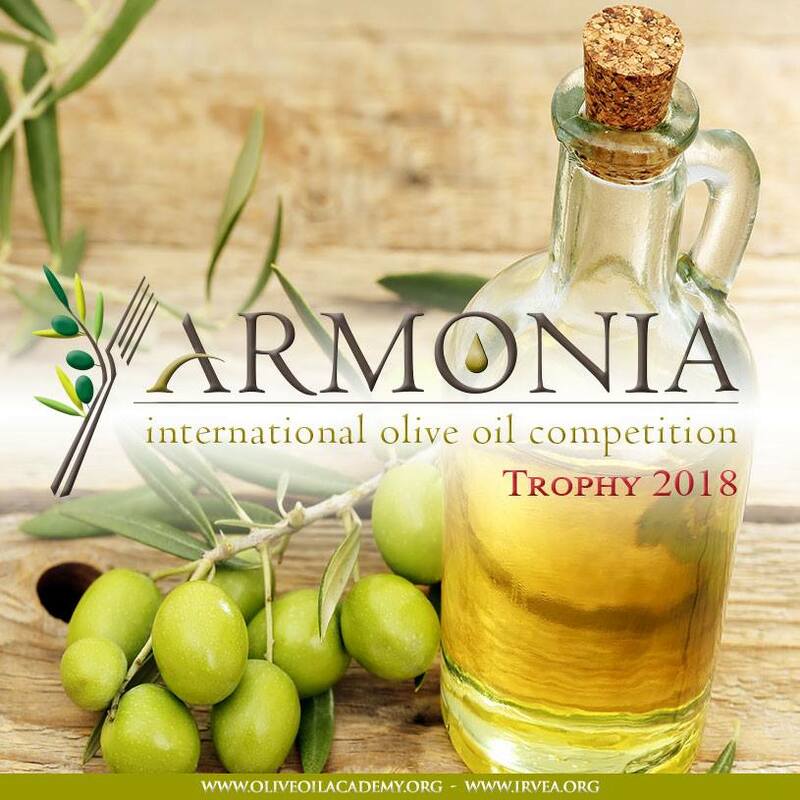 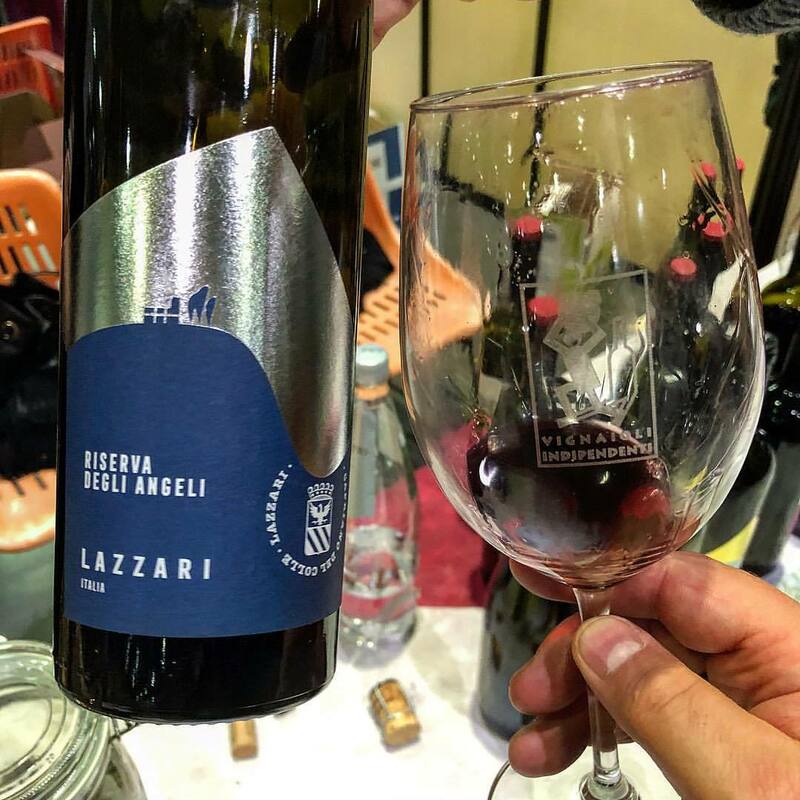 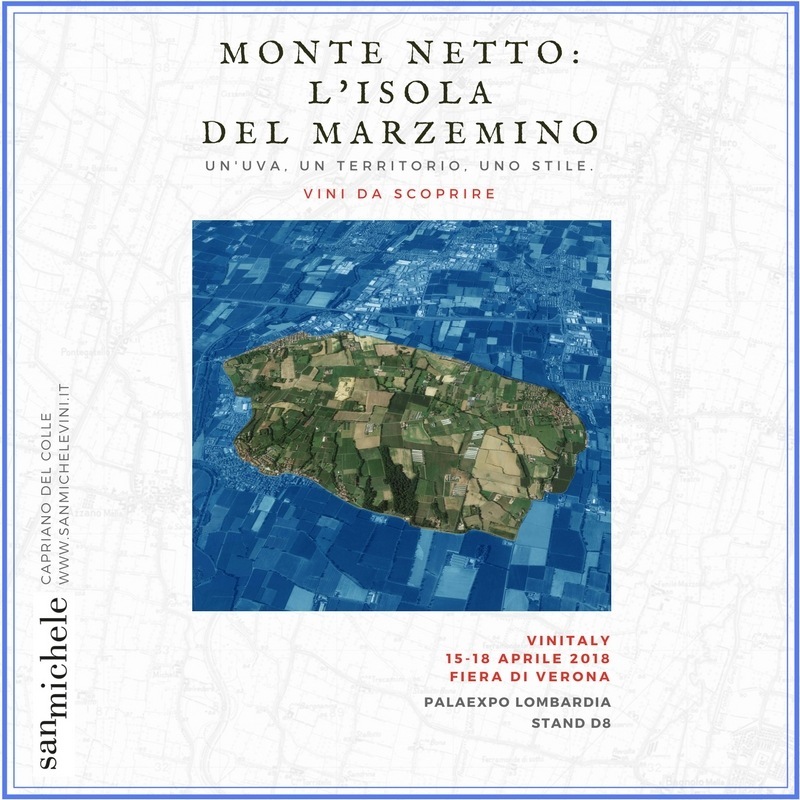 17 Apr 15-18 APRILE 2018 – LE NOSTRE AZIENDE AL VINITALY!